Some of the Ladies in Prince's Hair..
Over the course of his 33 year career, Prince has been linked with some of the most beautiful women in the world. Their relationships would inform some of his best work. The death of Prince come as a complete and utter shock to the world. His music, his artistry and his heart will be sorely missed. Prince and Warner Brothers recently announced a new partnership that gives Prince ownership over the master recordings of his classic albums, with the promise of a ton of unreleased peak-era Prince tunes finally seeing the light of day. Those releases include a digitally-remastered, deluxe edition of Purple Rain, which turns 30 years old this year. We love all the lyrics and we love the women who inspired them. Growing up I wanted to be the women he wrote about. Here is a look at all the gorgeous women in his life.. 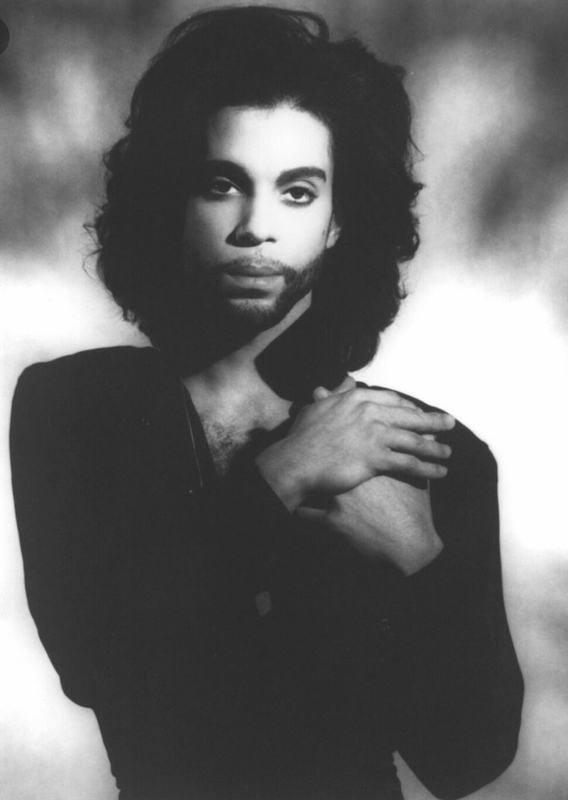 I honestly can’t remember a time when Prince’s music wasn’t my soundtrack for existance. 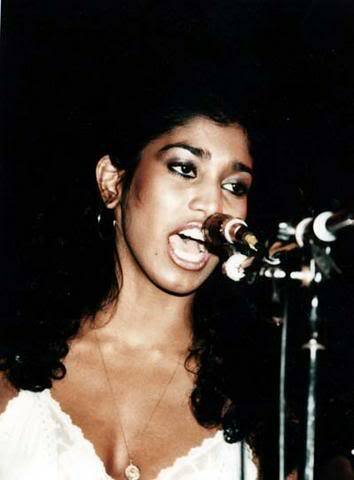 Vanity was the lead of Vanity 6 and Prince is said to have stolen Vanity from Rick james. Apollonia was Prince’s leading lady in the Purple Rain film. She maintains their relationship was strictly business. 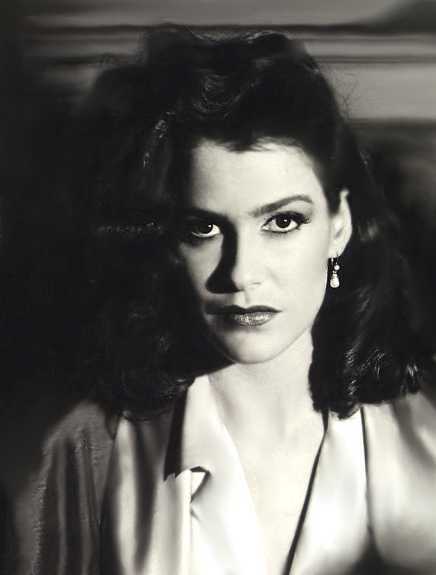 Susanna Melvoin, twin sister of the Revolution’s Wendy, were engaged in 1985. 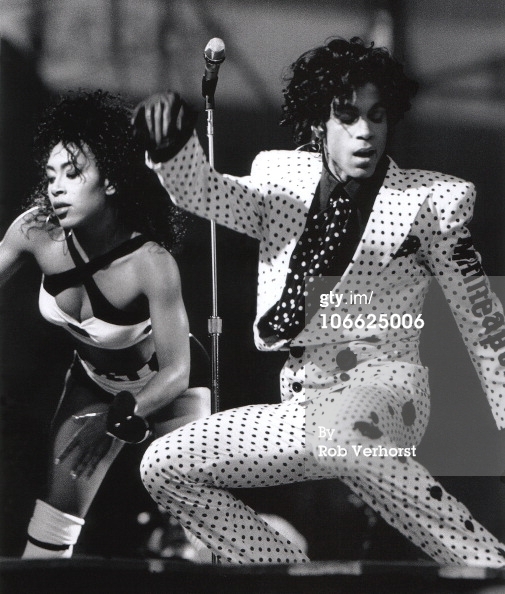 Sheila E & Prince have maintained a purely musical relationship for nearly 30 years. 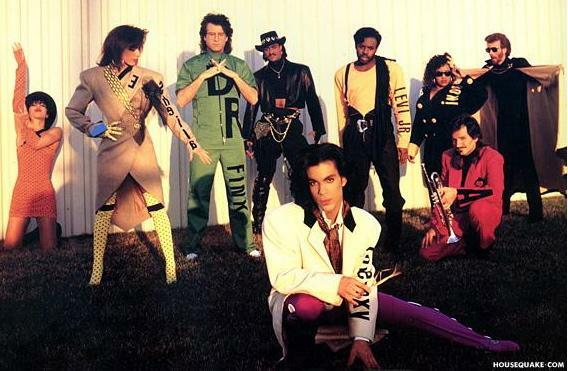 Cat danced for Prince on the Sign O’ The Times and Lovesexy tours in 1987 and 1988. 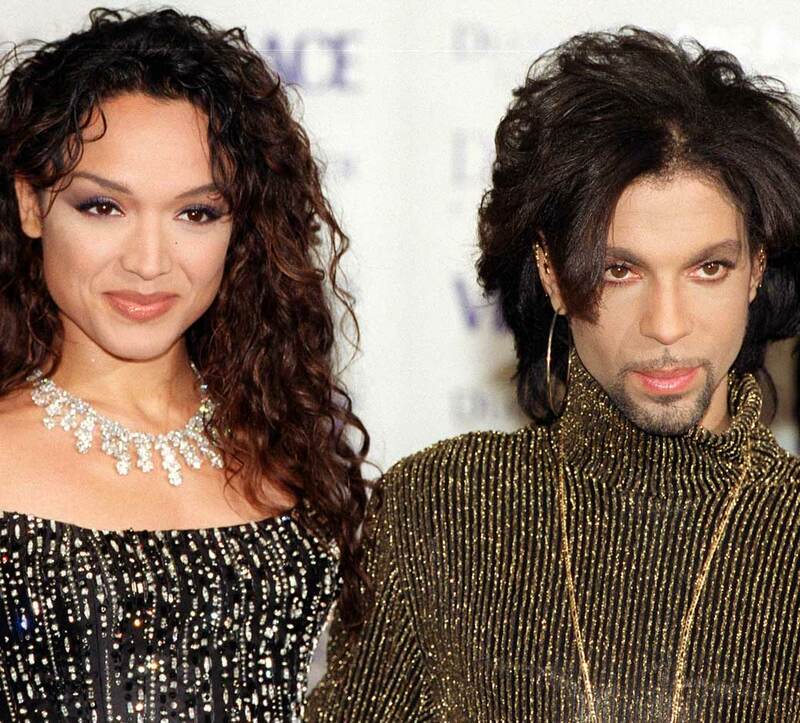 Actress Troy Beyer was romantically linked to Prince off and on in the 80s and early 90s. Chavez was the leading lady in Prince’s third film, Graffiti Bridge. 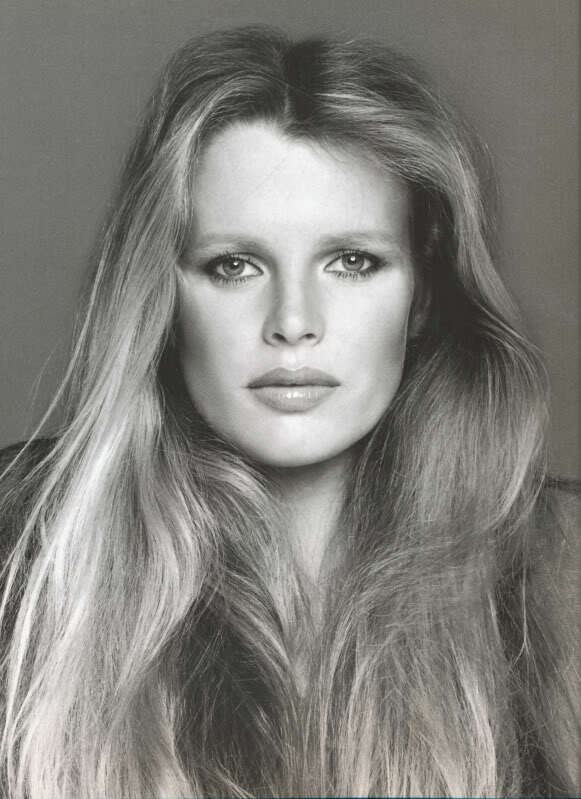 Basinger was rumored to have dated Prince in 1989. Prince brought Carmen Electra into mainstream consciousness in the early 1990s.